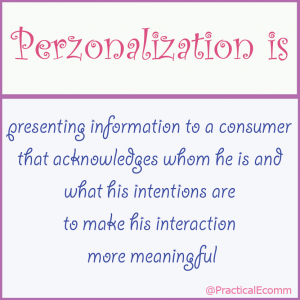 The term personalization is treated as the ‘buzzword of 2015’. As the team at Perzonalization, we decided to gather some of the learnings we had in the last 2 years and share them via this small presentation. 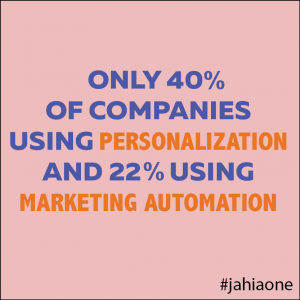 How often Personalization and Marketing Automation are used? 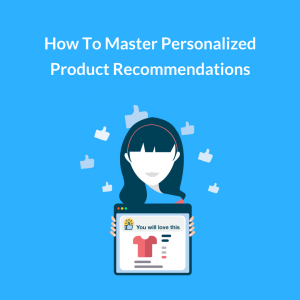 Personalization and marketing automation are the two areas gaining importance in the eyes of the marketers in the last years however the usage level is still very low. 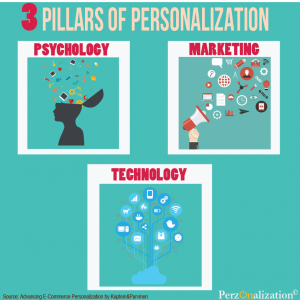 What is the effect of personalization on display ads? 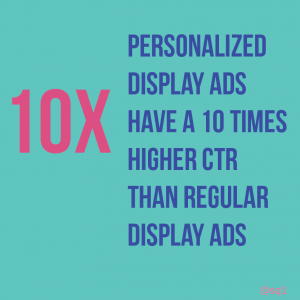 Personalized display ads have a 10 times higher clickthrough rate (CTR) than regular display ads. 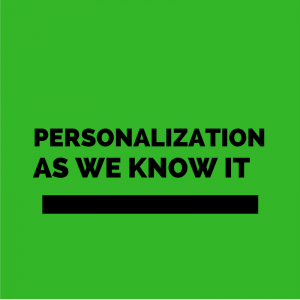 Personalization is presenting information to a consumer that acknowledges whom he is and what his intentions are to make his interaction meaningful. 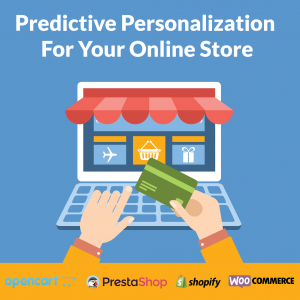 How to use predictive personalization to increase ecommerce revenue ? 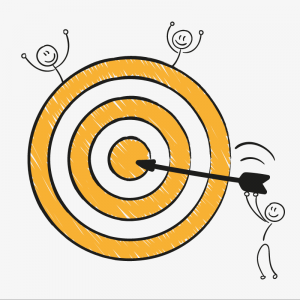 Our definition of online personalization is like this; it defines all the activities involving the analysis and targeting of the individual visitor. 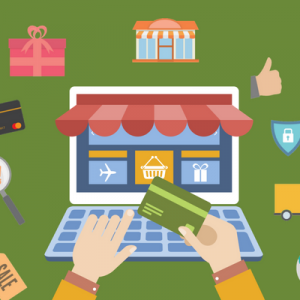 These activities may happen on your websites, your e-mails, your mobile app or on your display ads. There is one pre-requisite; state-of-the-art web technologies and algorithms should empower these activities.